To your new healing adventure with Montage Oriental Medicine. Sang Ly Montage is a Licensed Acupuncturist, Chinese Medicine herbalist, N.C.C.A.O.M. 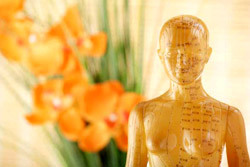 certified with a Masters in Oriental Mediciine which covers both acupuncture and Chinese herbs. 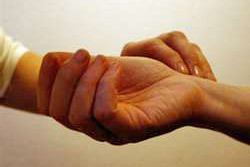 Sang practices with a tender touch. With over 10 years of experience she utilizies gentle Japanese style acupuncture, along with moxibustion, cupping, and gua sha techniques. Chinese herbal therapy, along with nutritional and lifestyle counseling is also incorporated to your individualized, custom acupuncture, and Traditional Chinese Medicine treatments. To schedule an appointment, click on "Contact Sang" to send a message with any questions you may have. Thank you for choosing Montage Oriental Medicine for your acupuncture and Traditional Chinese Medicine needs. Sang looks forward to meeting you in person.